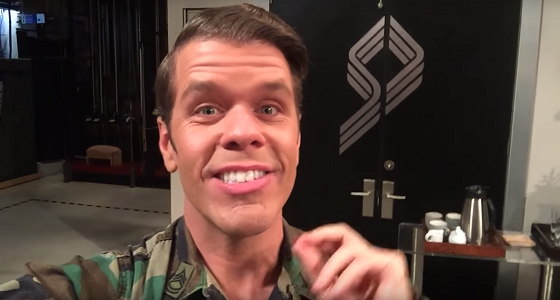 Gossip blogger Perez Hilton will be appearing in CBS soap opera The Bold and the Beautiful for several episodes. Hilton announced his upcoming appearances in a video filmed on the Bill Spencer office set at B&B. “I am going to be a guest star on more than one episode in a role that is going to shock people,” he teased.